They won't be, it will be capped at 150Mbit 10bit internal and 60p will be external only, as you can see from your WEX info. what codec? h264 or h265? I am also guessing the payment for the VLog could be more than $99 on this one. I am guessing, it would be more in the $199-299 range. Its more like $400 or more. Whaaaat? How do you know this? Have you seen complaints of this yet? 15-30min??? Dunno about this one. Would love too se a video on that. Panasonic has placed recording limits to try to limit overheating, some cleverly disguised as previous "30 min EU tax limit", but real reason is overheating. "*2 Maximum 15 minutes in 4K60p and unlimited recording time in Full HD until the SD Memory Card becomes full or the battery runs out. – When the ambient temperature is high or continuous recording is performed, the camera may stop the recording to protect itself. Wait until the camera cools down (*2*3)." The S1 is the one that sort of interests me, but not enough to consider moving away from Sony with the a73 - at least for now. The Sony IMO looks to be a superior stills camera (DFD, WTF?) and until the paid upgrade its competitive on the video side. Plus the a7s3 is looming. I do wish my a73 had the S1's EVF, that is the biggest upgrade for me, 60p with a heavy crop not so much. Like the Nikon Zed's, a solid first effort from Panasonic. Having Sigma as a L-Mount partner means the lens lineup will grow pretty quick. And like the Zed's, the Gen2 bodies will hopefully fix many of the issues of the originals. Panasonic continues to ignore PDAF, and that's ultimately the reason I can't give them a serious look, Sony's AF is still superior. The upcoming a73 FW update shows they're working to improve existing cameras instead of a continuing the furious pace of new bodies - all of the recent FF mirrorless cameras are forcing everyone to up their game. Competition is good. Will be interesting to see head to head tests. So Olympus could add a flippy screen to the EM1X, while maintaining excellent weather sealing and extreme ruggedness yet Panasonic claims they omitted this option for strength reasons? 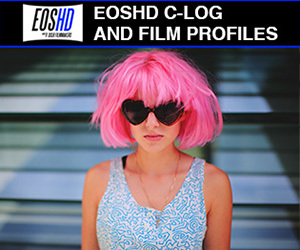 I call BS: Panasonic omitted this feature to protect the GH5/S. Even the GH5 has good weather sealing with the flippy screen. It almost looks like Panasonic is ensuring that once the GH6 is released, professional videographers will finally be able to figure out the advantages of the M43 system over FF. Yeah, this is pretty uninspired. Other than the 4K 60p and no crop, the EOS-R is more interesting. "For actual filmmakers it’s not really much of an issue." At minimum, on overstatement. Bet you'd have a different opinion re that without the other qualities of the cam. I hate to say it but the image quality looks pretty good. Too bad they dropped the ball on AF etc... There’s no reason Panasonic could not have made this camera killer. At any rate, the competition is certainly hotting up! same for Sony too, no FD when connect to external monitor. Panasonic is definitely handicapping these cameras, likely to protect their higher end stuff(??) or maybe the M43 market. Still its full frame 4k 10 bit 422. No one else is offering that. The cropped 4k 60p is a bummer but its still less of a crop than the XT3 and you'll still be getting the amazing high ISO performance. The 12 bit out is pretty cool too, (might be RAW?) Full Vlog might also mean this camera could have some pretty impressive dynamic range. The limitations and high price definitely make me hesitant though. Last year was pretty crazy in terms of camera releases. I have a feeling things might slow down this year. Still waiting on Sony to play their card. 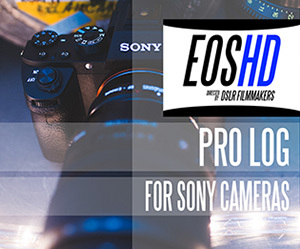 Is it good move to cost even more than the Sony a73? Fuji has Eterna... and that’s great n all, but it’s a bit played out. My money goes with Canon for pleasing color science. Unless the output is Raw color science remains valid. Their upcoming rendition of BSI combined with their latest DPAF should level the playing field. Hopefully this will be in the “Pro” model... or the 1DXMK3. Though I will concede, the medium format offerings are starting to look appealing. Hasselblad might also surprise us. Who knows what will be coming out in 2019? With DJI now pulling the reigns I think we might well see a shakeup. I am not really too sure all these company's are holding back. 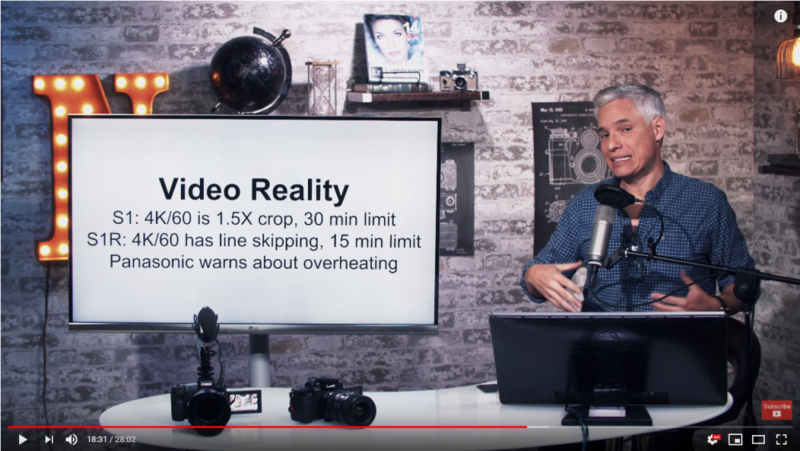 I think there is a physical limitation heat wise on these Hybrid bodies, and 4K 60p 10bit or better just isn't going to happen unless it is in a Cine type body with a heat sink from hell, or a fan, or both. I think all these manufacturers have known about the 30 minute limit coming off in the EU. They can't put out cameras that only go 12 minutes or whatever without taking a Lot of Heat, pun intended. They are just going to have to face the music and say small bodies just are not going to be able to meet the future needs for video. 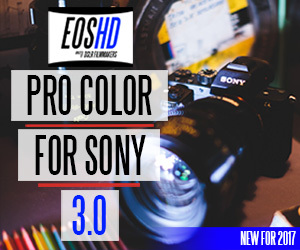 The PK4 and the Z Cam E2 have proved it really can't be done in a goofy A6000 body size.